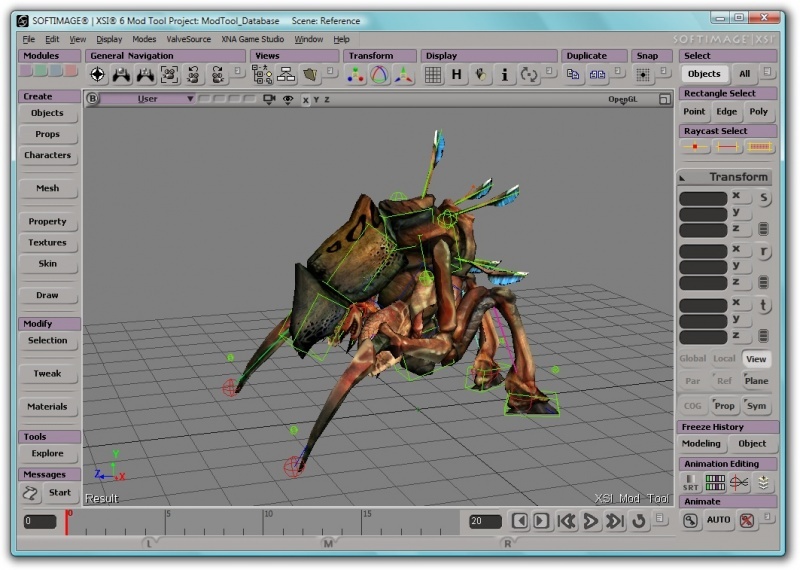 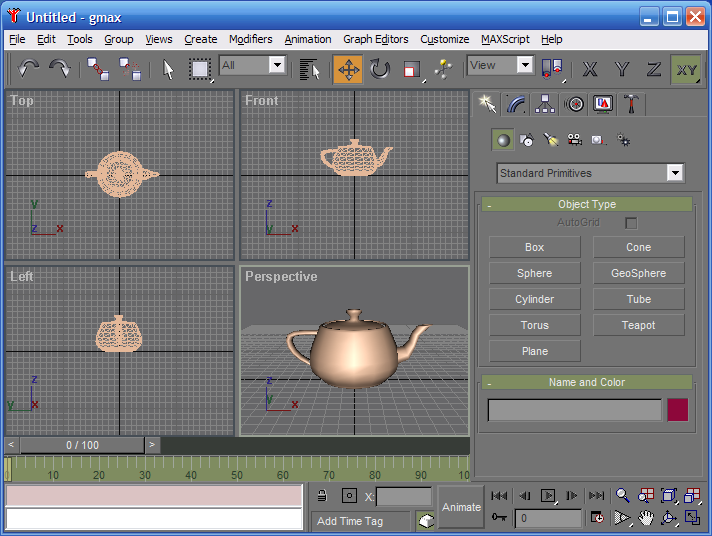 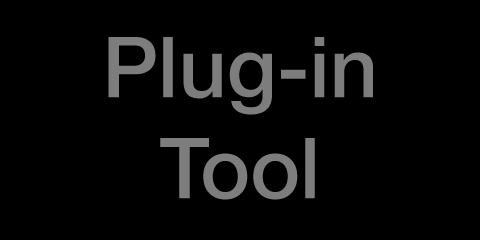 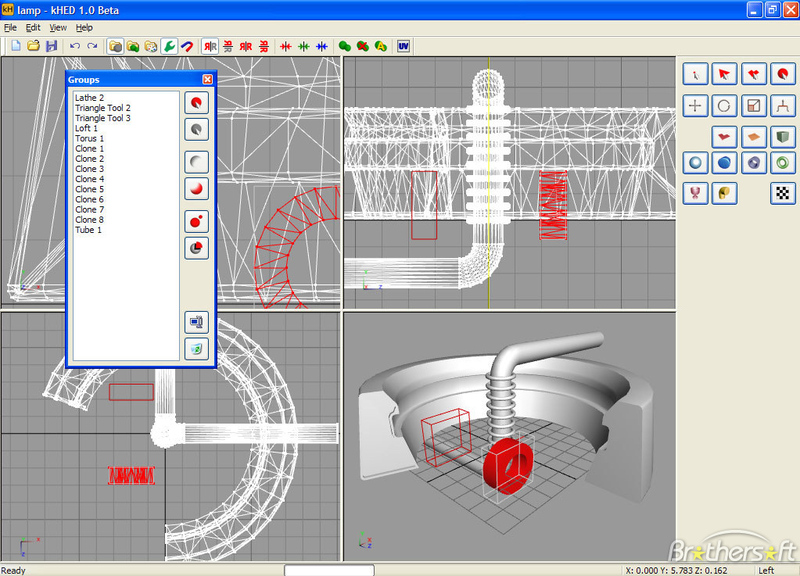 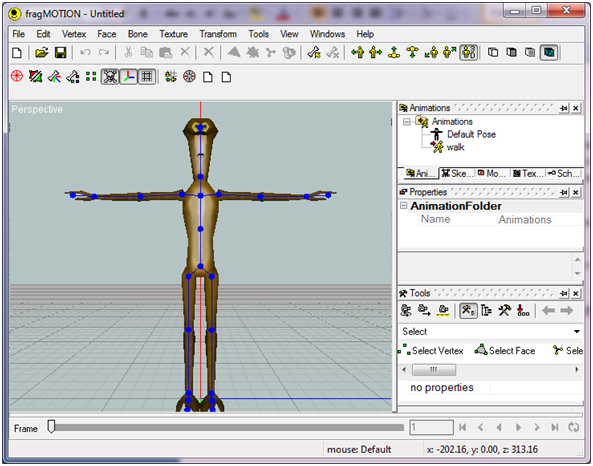 Now a discontinued tool Softimage was once at the forefront of 3D Content creation, The modtool was provided for free. 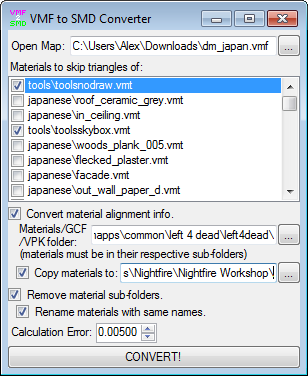 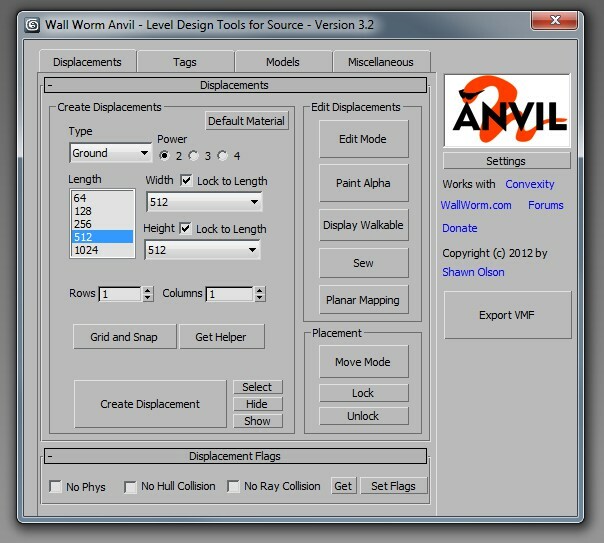 This application allows you to apply VTA animations to SMD model files. 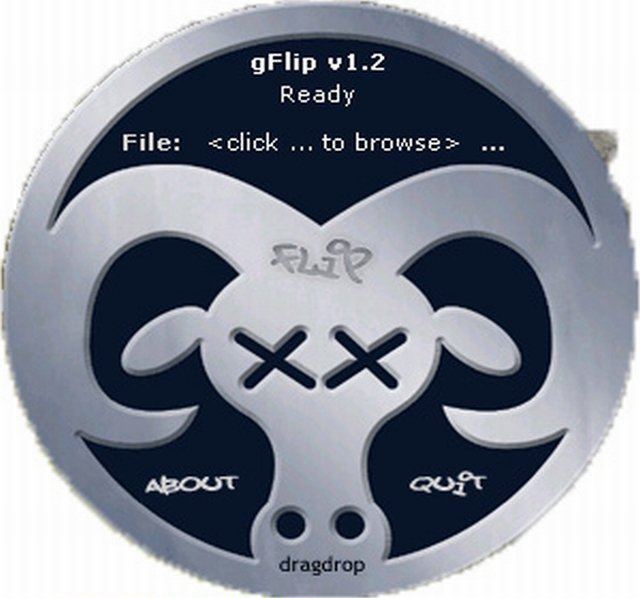 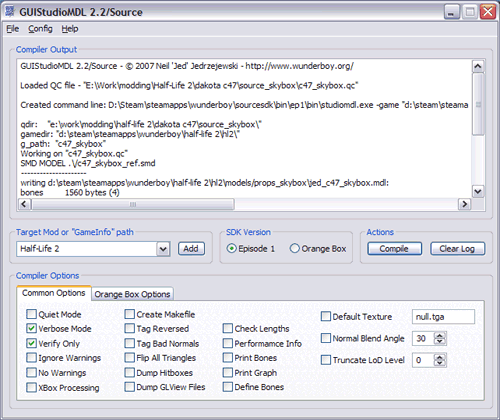 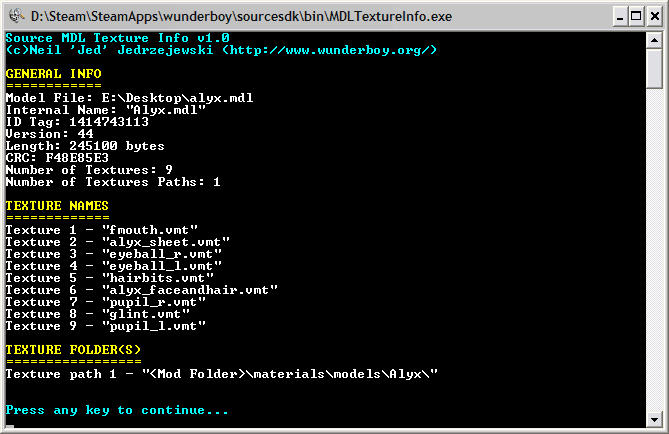 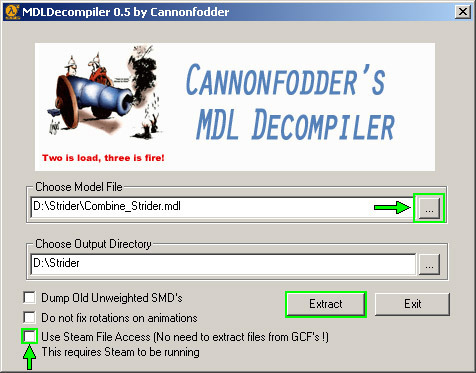 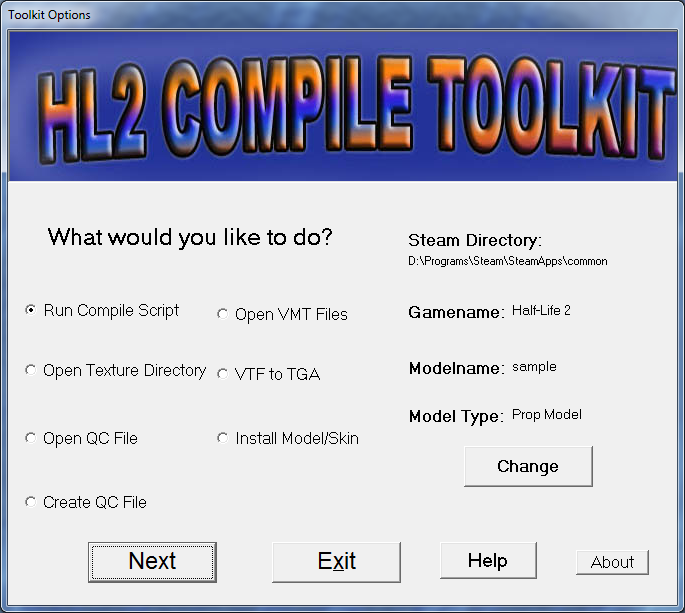 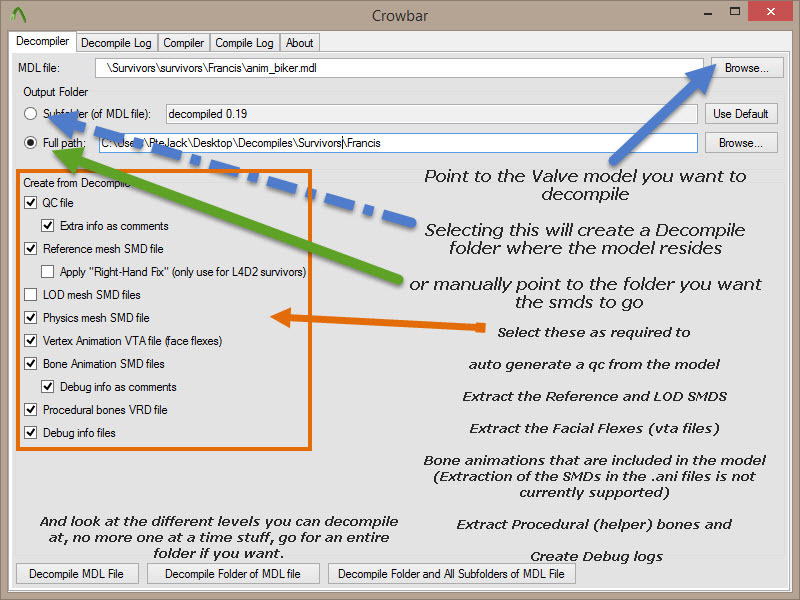 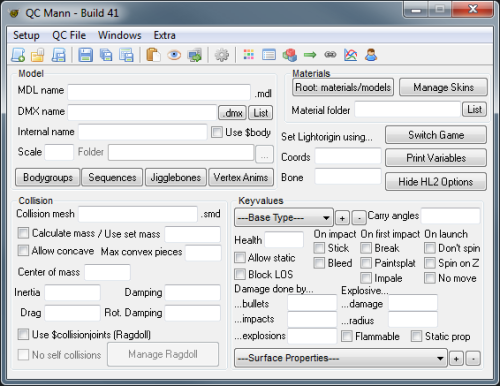 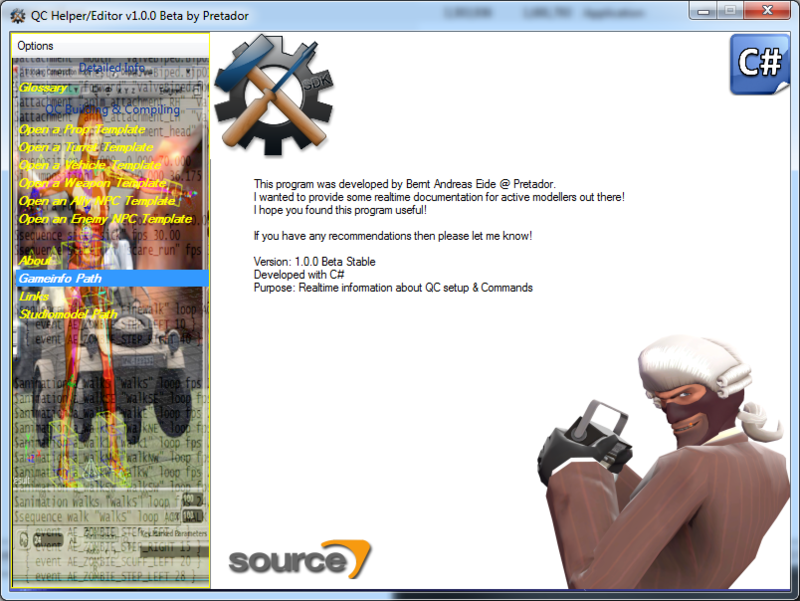 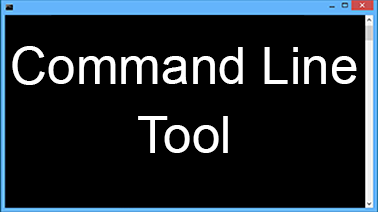 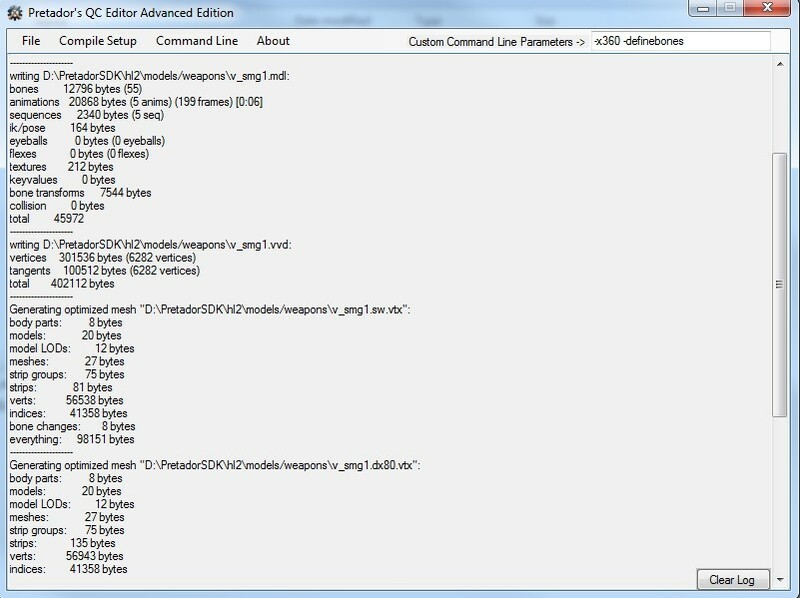 A GUI for Goldsrc MDL compilation and decompilation. 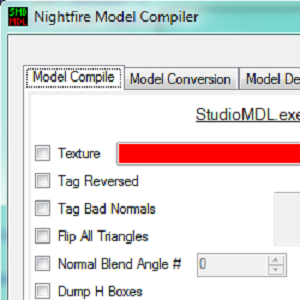 Helps in the model decompile process. 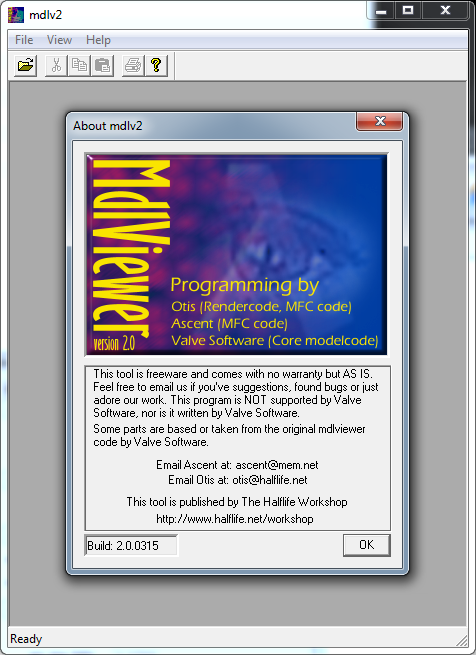 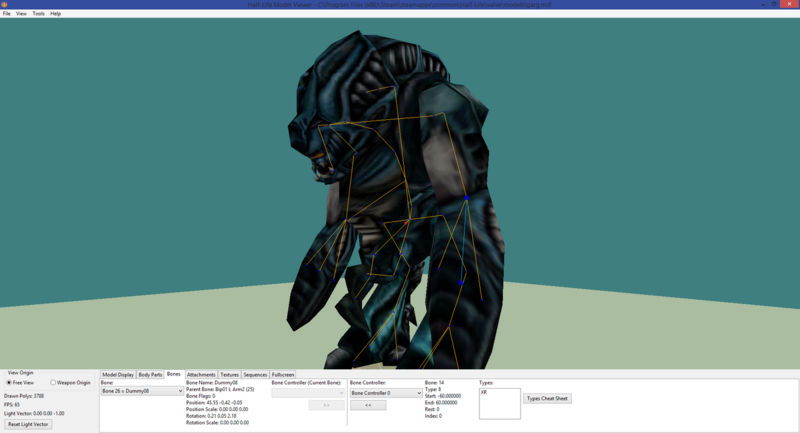 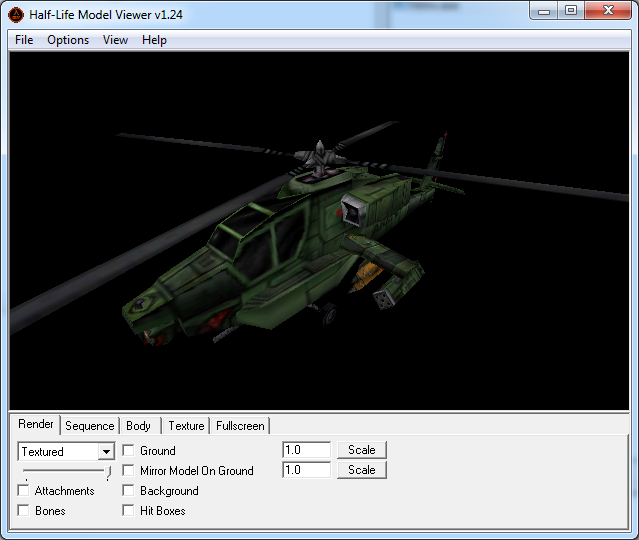 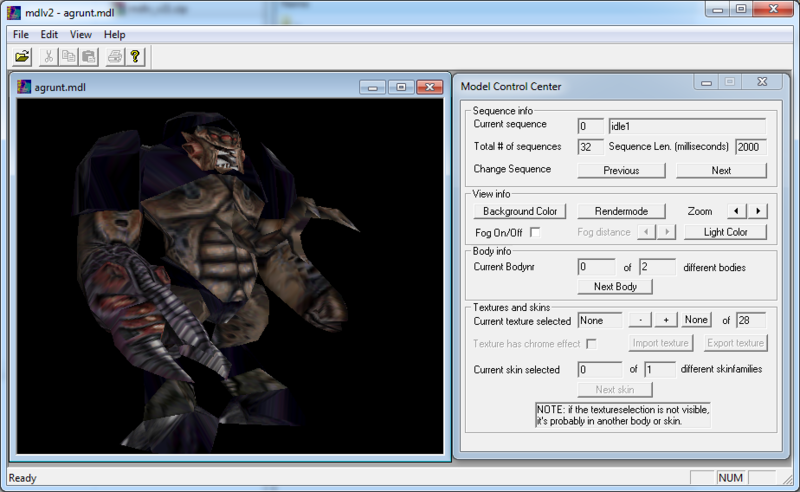 This is a model viewer for Quake 1. 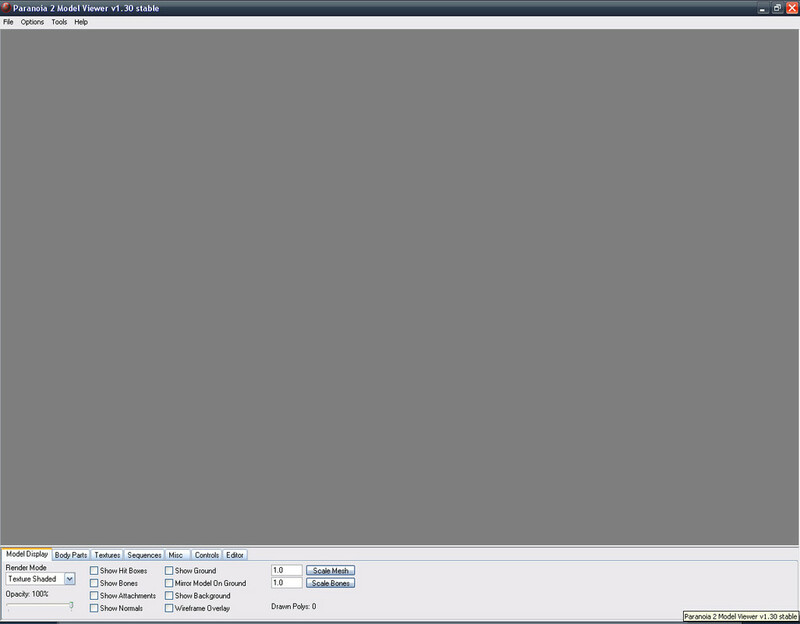 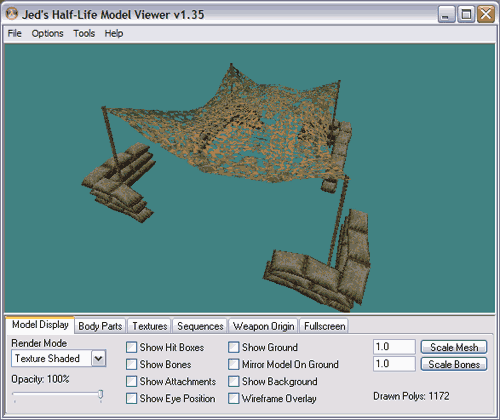 Once a paid program, it became freeware in 2006. 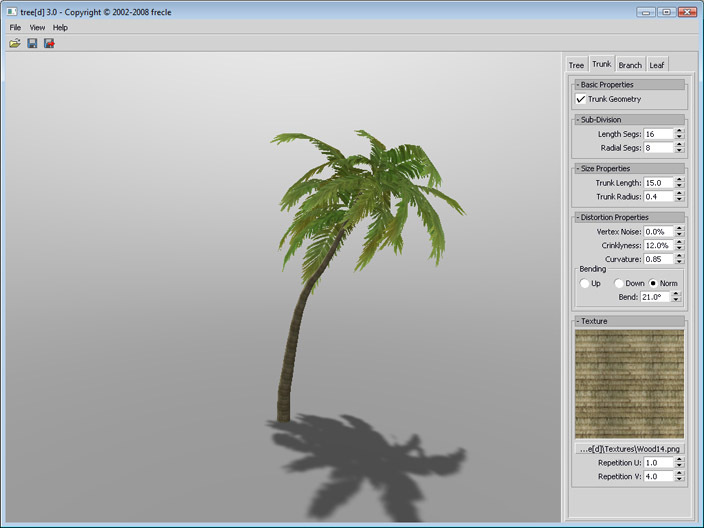 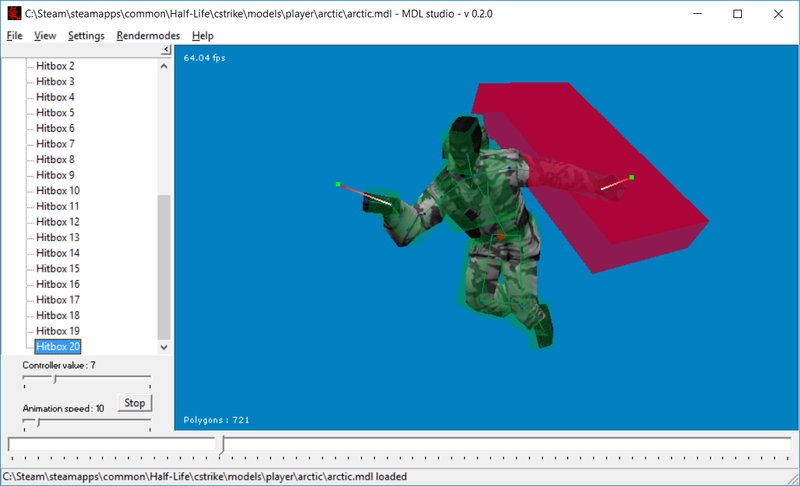 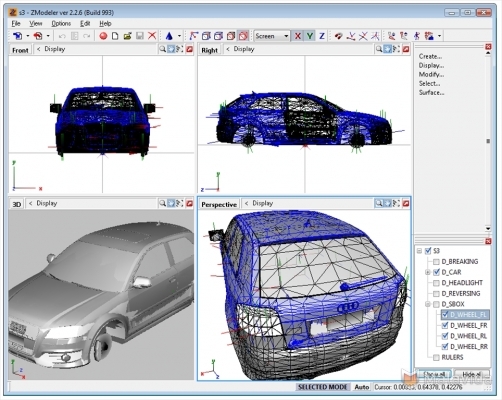 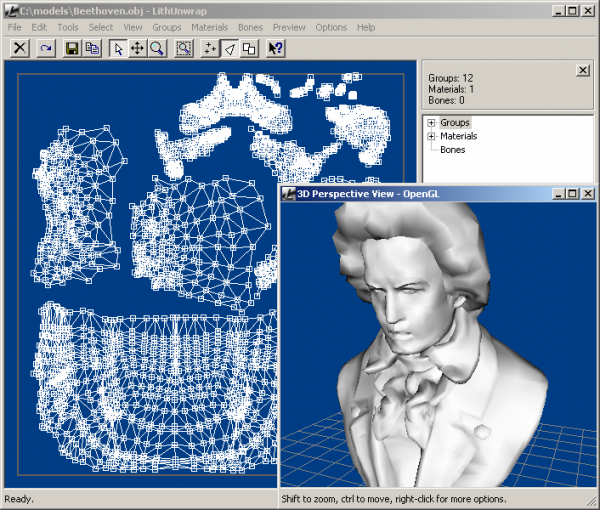 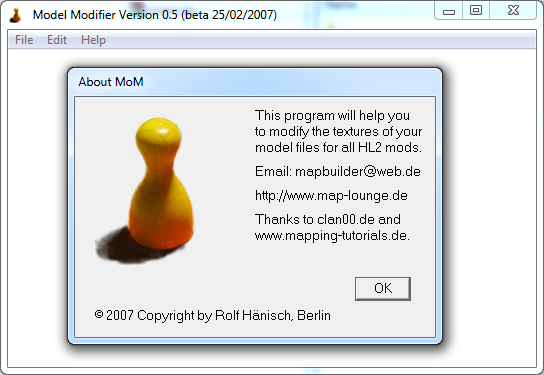 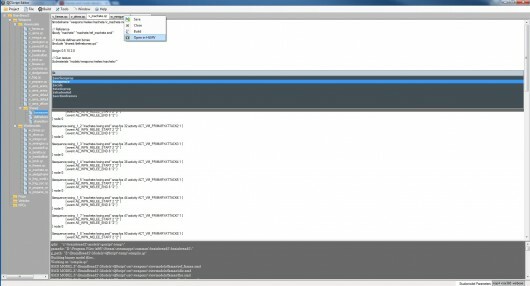 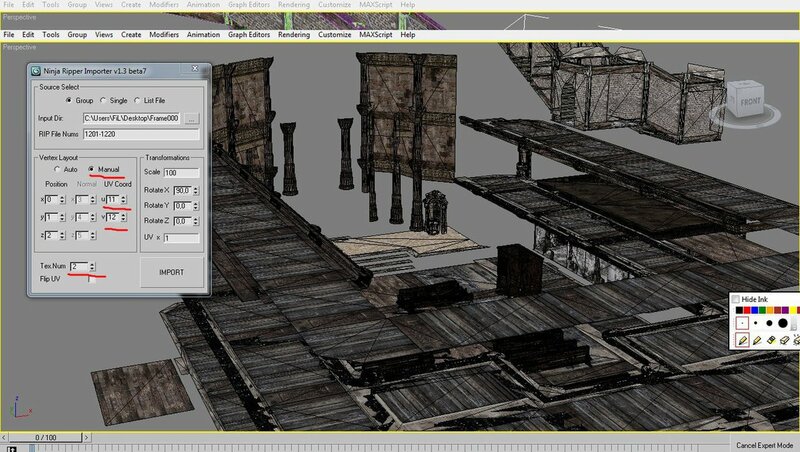 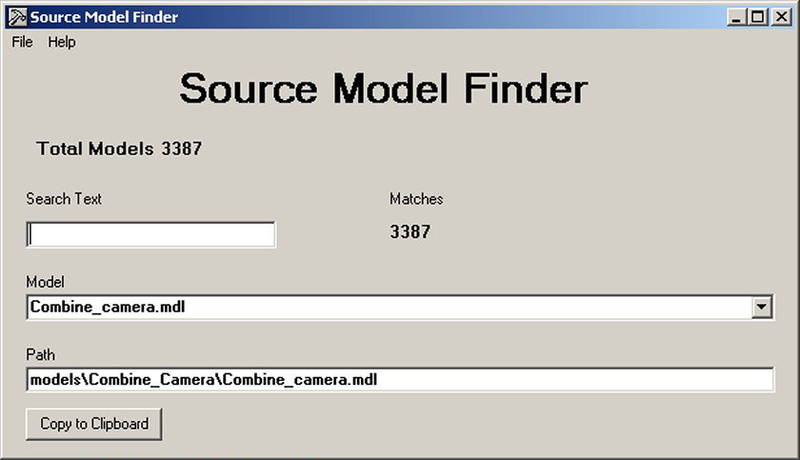 This program helps find models for Source mappers. 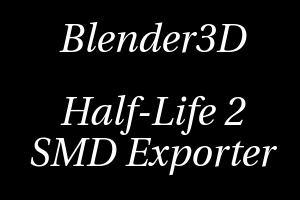 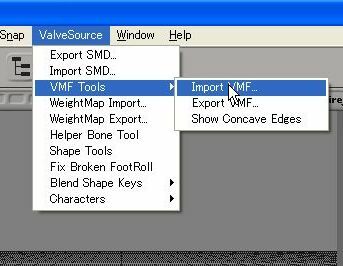 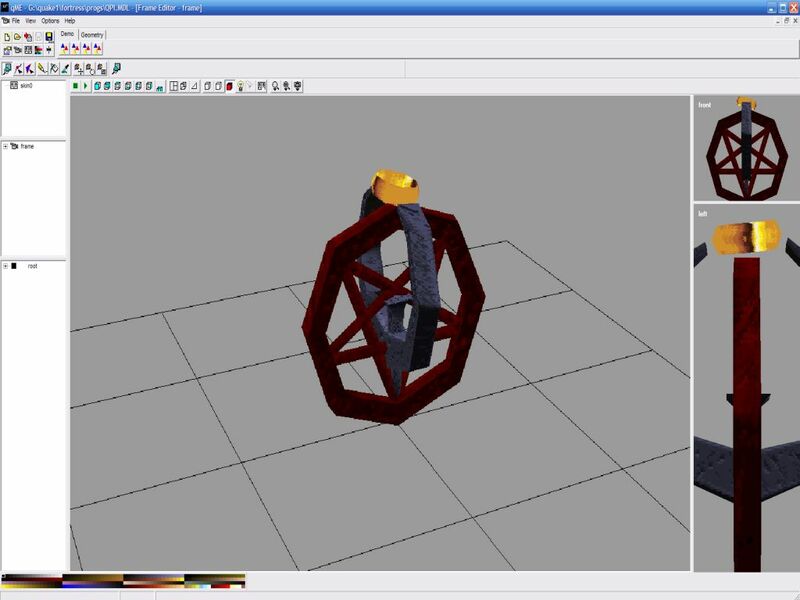 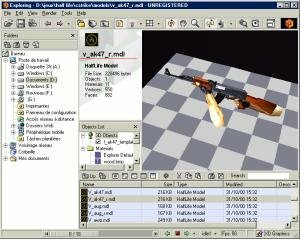 This is designed as a substitute for Milkshape in the process of bringing a model from Blender (with the SMD Tools plugin) into Half-Life 1 and Goldsrc based mods. 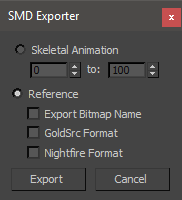 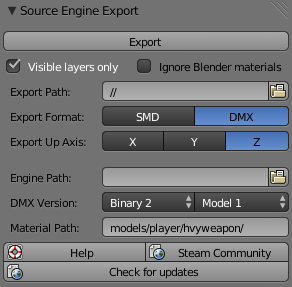 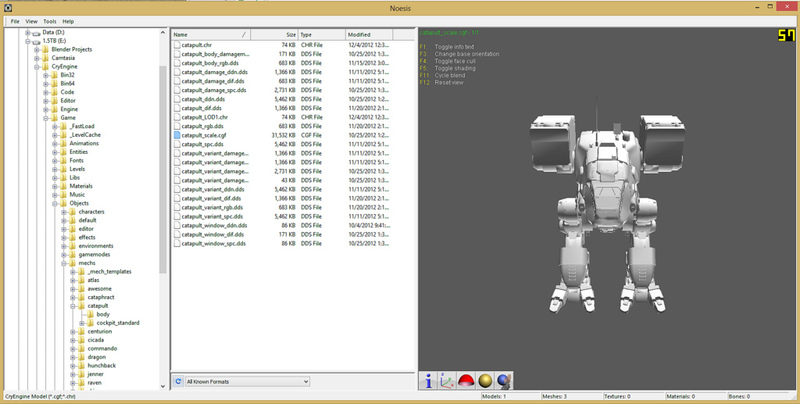 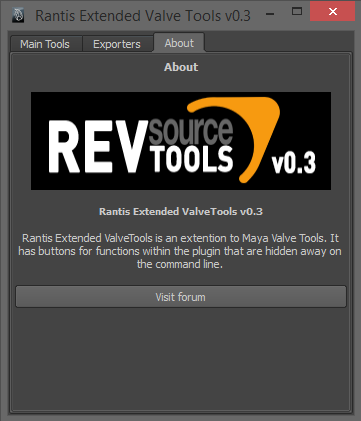 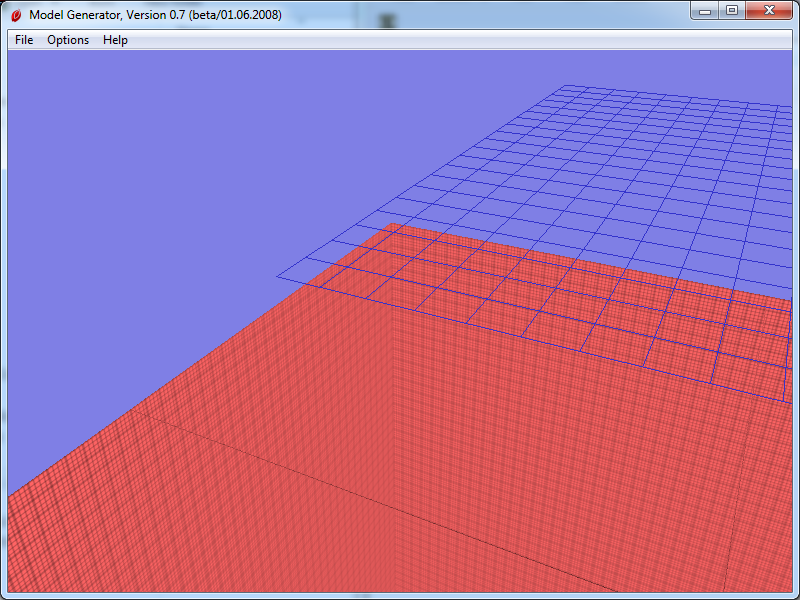 It should also be useful for Source .smds exported from other tools, and is by no means Blender specific. 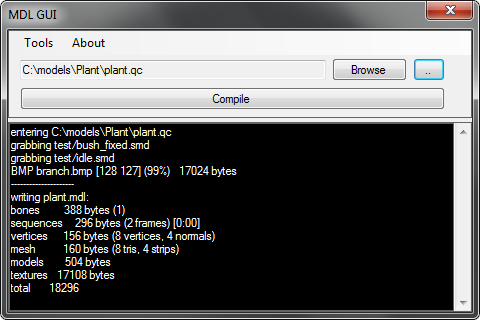 an easy to use tree generator! 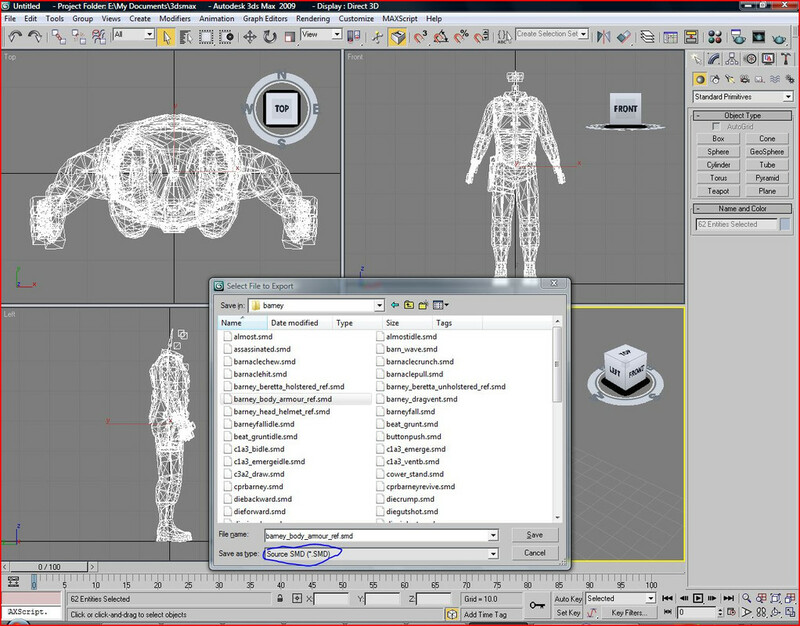 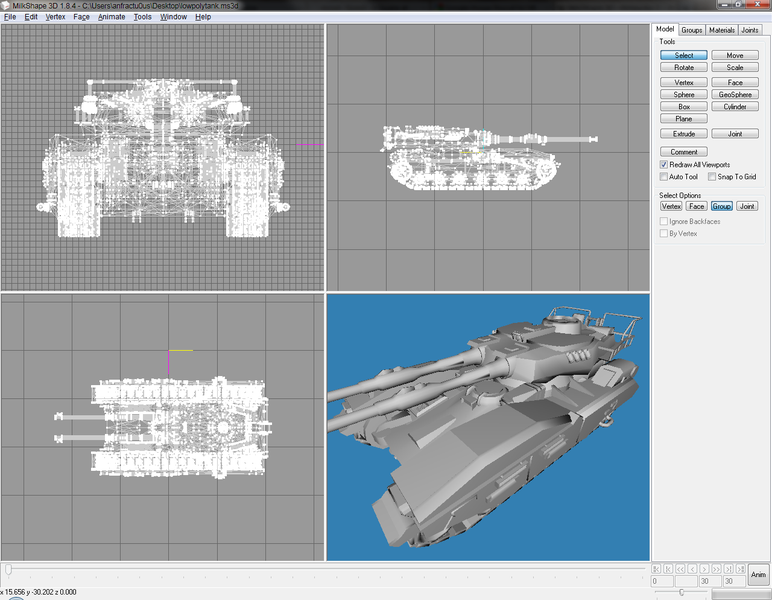 Reduce your daily modelling struggles by being able to organize your models properly, be in total control!